The Asan Institute for Policy Studies hosted an Asan Korea Perspective Series featuring a discussion with James Kim and Kim Jiyoon of the Asan Institute on Friday, February 3, 2017 in Washington, D.C. Panelists discussed South Korea’s domestic political crisis and Northeast Asian regional dynamics in the aftermath of the US election. The Asan Korea Perspective is a biweekly executive newsletter covering all you need to know about foreign affairs, domestic politics, and economy in South Korea. Coverage is restricted to headline events using Korean language sources, data, and analysis. *If you would like to receive the newsletter, please register your email address at http://en.asaninst.org/about/mailing-list under “Newsletter”. 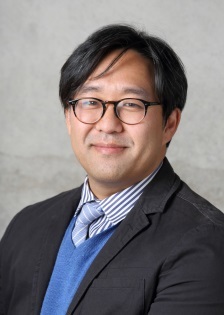 J. James Kim is the director of the Asan Institute for Policy Studies in Washington, DC and research fellow in the American Politics and Policy Program at the Asan Institute for Policy Studies (Seoul). He is also a lecturer in the Executive Master of Public Administration program at Columbia University. Previously, Dr. Kim was an assistant professor of political science at the California State Polytechnic University (Pomona). He also served as a summer research associate at the RAND Corporation and as a statistical consultant for the Institute for Social and Economic Research and Planning at the School of International and Public Affairs in Columbia University. His primary research interests include political economy, energy, security, public opinion, democracy, methodology, and media. Dr. Kim received a B.S. and M.S. in industrial and labor relations from Cornell University and an M.Phil. and Ph.D. in political science from Columbia University. 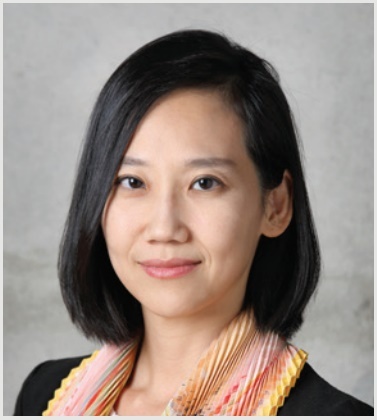 Kim Jiyoon is a research fellow in the Public Opinion Studies Program at the Asan Institute for Policy Studies. Previously, Dr. Kim was a postdoctoral research fellow at Université de Montréal. Her research interests include elections and voting behavior, American politics, and political methodology. Her recent publications include “Political judgment, perceptions of facts, and partisan effects” (Electoral Studies, 2010), “Public spending, public deficits, and government coalition” (Political Studies, 2010), and “The Party System in Korea and Identity Politics” (in Larry Diamond and Shin Giwook Eds., New Challenges for Maturing Democracies in Korea and Taiwan, Stanford University Press, 2014). She received her B.A. from Yonsei University, M.P.P. in public policy from the University of California, Berkeley, and Ph.D. in political science from the Massachusetts Institute of Technology.